Clear Online Marketing Strategy helps you avoid wasting time and money on activities that won’t make any difference to your ranking or sales. Which keywords should I target first for the fastest results? What content should I include in my website and how it should be structured? Which online marketing channels should I be concentrating on to bring me the desired results? What kind of in-house skills do I need to effectively implement this strategy? If I decide to outsource the marketing, what kind of budget do I need? If I follow the plan, how soon can I expect to start seeing the results? Having a clearly defined online marketing blueprint is especially important for small businesses as they cannot afford to waste money on trial and error campaigns. It is therefore wise to get some help or at least bounce your ideas off someone who has done it before and can demonstrate some measurable results. This should be done before you buy a domain, before you build a website and before you spend your budget on random marketing efforts. 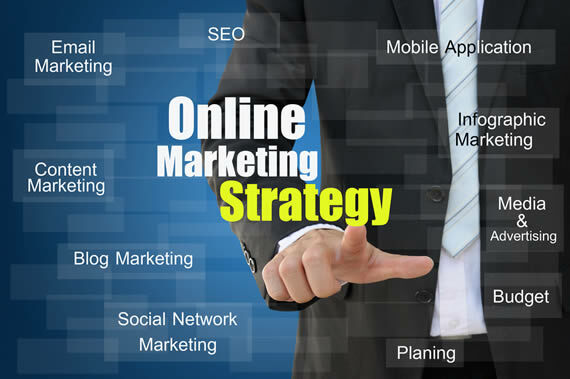 Getahead Online can help you create a comprehensive Online Marketing Strategy. Our fee starts from €297 plus VAT and it is a truly worthwhile investment. You will receive a comprehensive Strategy Report, which includes Keyword Research, Competitive Research, Keyword Strategy, Website Review, Website Strategy, Online Marketing Strategy and a Suggestion of Metrics to be included in your website analytics. Read more about our approach and the benefits of having an Online Marketing Strategy Consultation here.